Tantrum discussions are trending…but then when aren’t they trending online somewhere in the parenting/grandparenting sphere? Here are my picks this week. 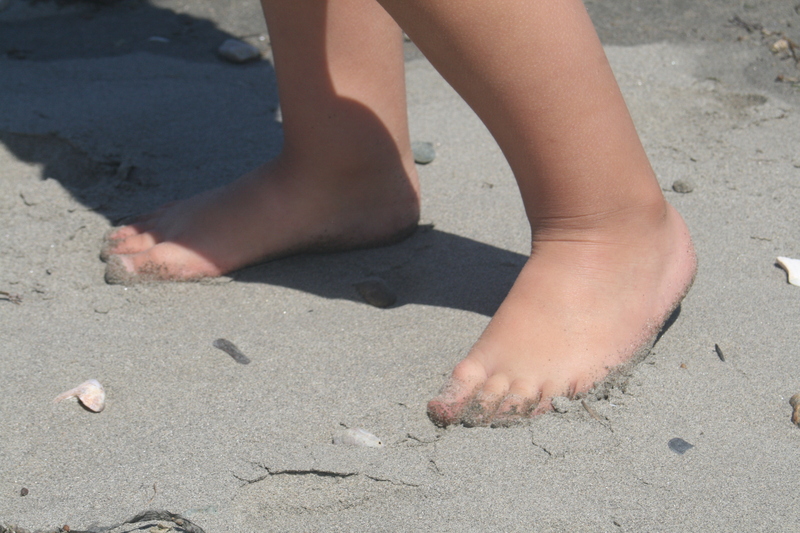 I hope you all have a wonderful Labor Day Weekend…we are trying to capture some last rays of the summer, leaving our footprints in the sand and making memories to last us through the coming Fall and Winter. The study, led by Lauren Wakschlag, Ph.D., also debunked the common belief that temper tantrums are rampant among young children. Although temper tantrums among preschoolers are common, they are not particularly frequent, the research shows. Less than 10 percent of young children have a daily tantrum. That pattern is similar for girls and boys, poor and non-poor children, and Hispanic, white, and African-American children.The study found key differences between “typical” tantrums and “atypical” tantrums. When Tantrums Signal Something More | Strollerderby. Very interesting information regarding typical and atypical tantrums, if you have a question about your preschooler’s meltdowns you might want to check out this new information from Northwestern Memorial Hospital. When to Worry about Kids Temper Tantrums: Feinberg School of Medicine: Northwestern University. This post from Core Parenting, discusses how to deal with a tantrum with emotional competence. Agree or disagree it just might help get you through the next toddler/preschooler meltdown. So the next time your child has big emotion, change the way you think and see and respond in the moment. Change your thoughts from “Oh no, not again!” to “Yes! Another opportunity to practice emotional competence!” Take a deep breath and be amazed at the hard work your child is doing. Learning about emotions is difficult, engaging work. Be there, by their side. For The Love Of A Tantrum | Core Parenting – Parenting Resources in Portland, Oregon..